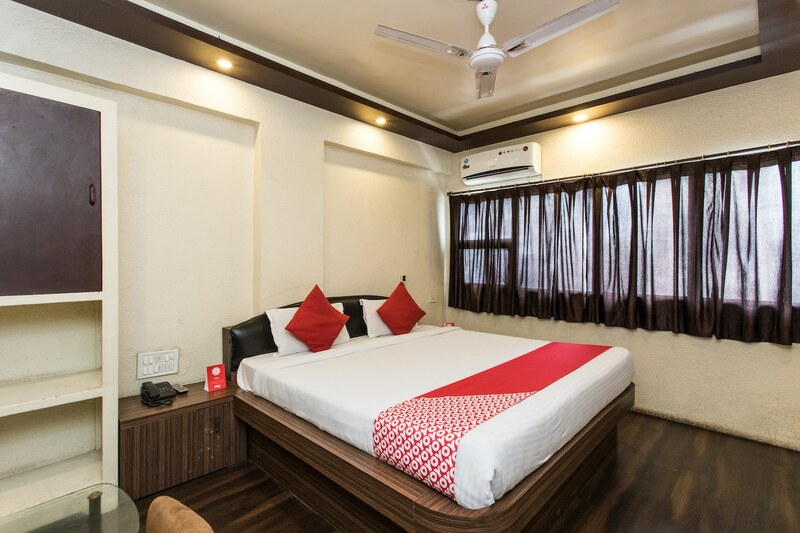 The Hotel Chanakya provides some amazing accommodation facilities within a reasonable price range. The rooms have been thoughtfully designed and attention has been paid to minute details. The rooms have been provided with large windows which let the guests allow some fresh air, bright sunlight and some amazing views. There are artificial lights within the room as well as the ceilings provided in the room. The cushioned headboard makes for a comfortable stay for the guests. The additional features of the hotel are a common lounge, a restaurant, a banquet hall and a dining area. The extra amenities include an elevator facility, CCTV cameras, laundry provisions, card payment in all forms, free Wi-Fi, and a constant power backup source.